Feature-rich, fast SSD VPS hosting with unlimited bandwidth. 100% network uptime with professional support. 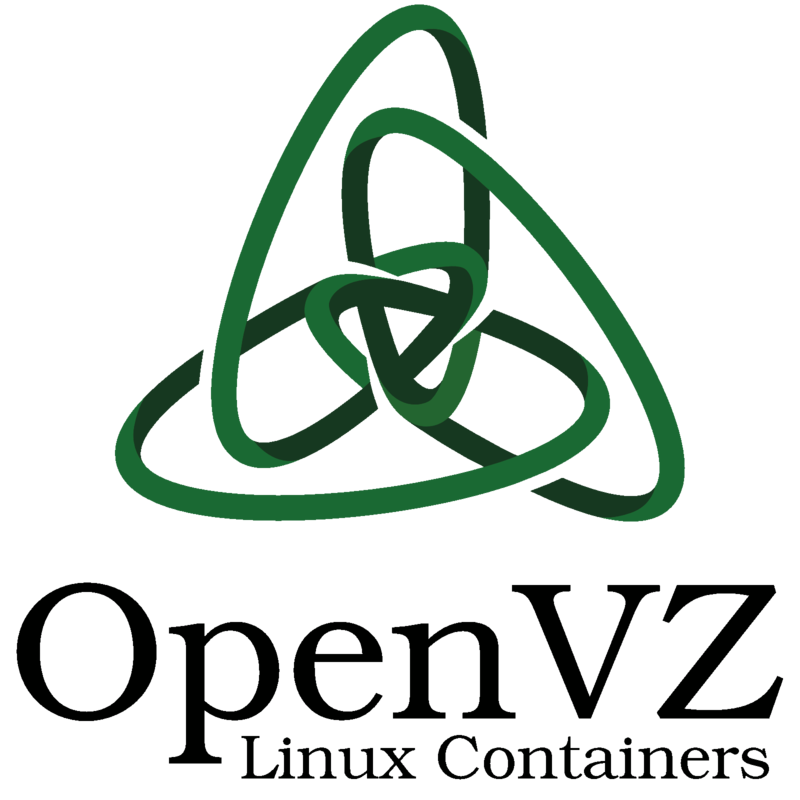 OpenVZ kernel is a Linux kernel, modified to add support for OpenVZ containers. The modified kernel provides virtualization,isolation, resource management, and checkpointing. As ofvzctl 4.0, OpenVZ can work with unpatched Linux 3.x kernels,with a reduced feature set. All these amazing features and benefits are included with our VPS hosting plan as standard. Our advanced DDoS protection is provided absolutely FREE on your VPS to help mitigate unwanted traffic spikes and protect your clients. With our VPS service, you won't need to worry about pesky upgrades or downtime, your VPS can be resized at any time with minimal disruption. OpenVZ VPS provide better performance with direct hardware access. OpenVZ only supports Linux OS. VPS are typically setup within 60 seconds after we receive your order payment. No more waiting for manual checks. 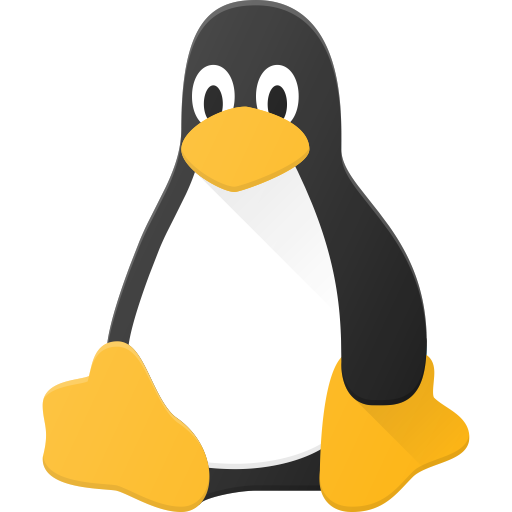 We provide over a dozen different Linux distributions to choose from. Ubuntu 16, Debian 8, CentOS 7, and many more. 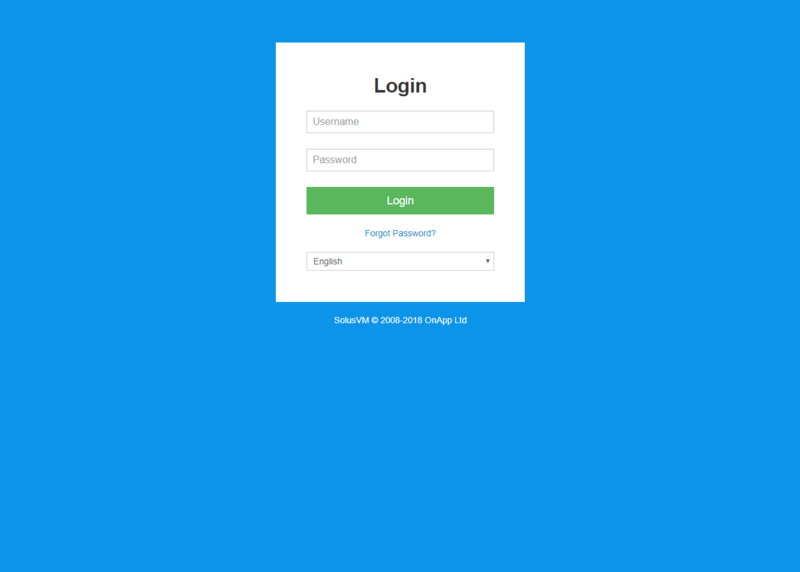 Fully responsive bootstrap design with 256-bit SSl-encryption. Fully responsive bootstrap design showing list of virtual private servers. 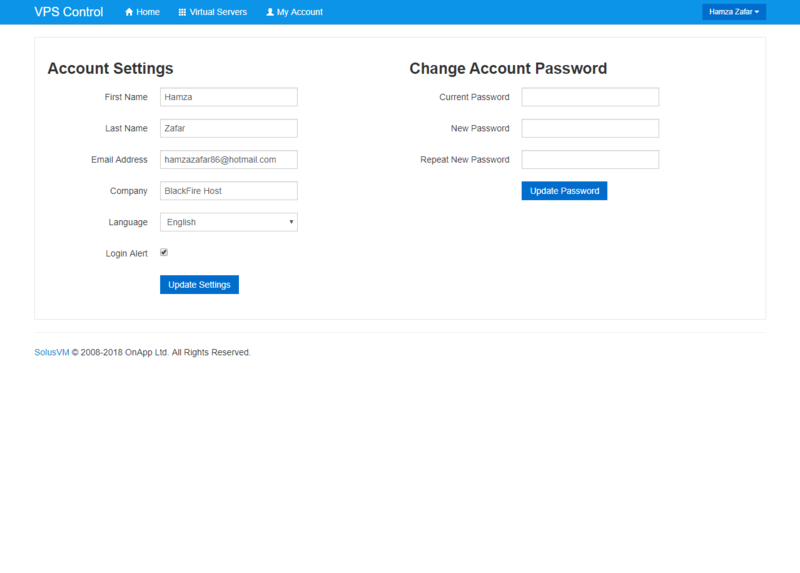 Fully responsive bootstrap design showing control and management options for virtual private servers. 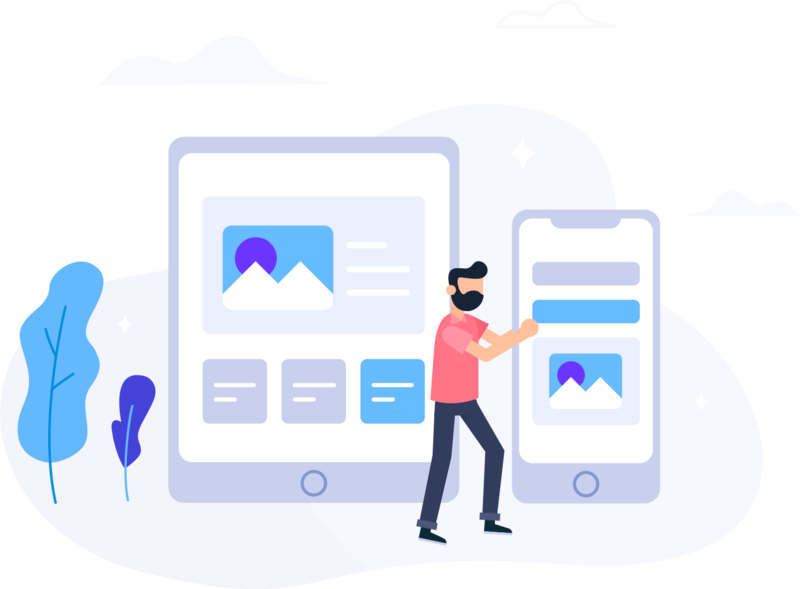 Fully responsive bootstrap design allows editing user profile completely. Please select which VPS hosting package is right for you. Not Sure? Contact Us. 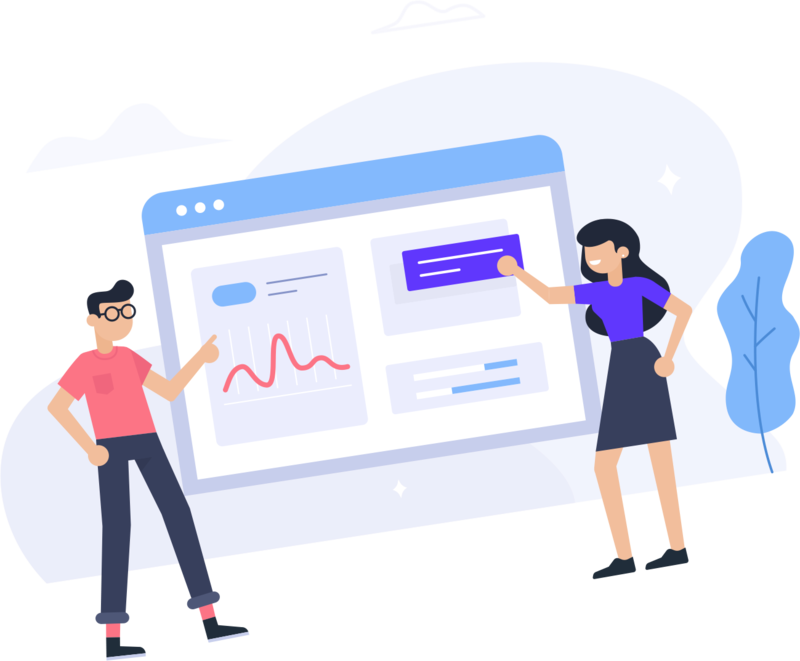 Our Cloud platform has been designed to ensure all our VPS servers are deployed onto a secure, stable, SSD, self-healing (not to mention seriously fast) cloud, ensuring optimal performance and security for your VPS. 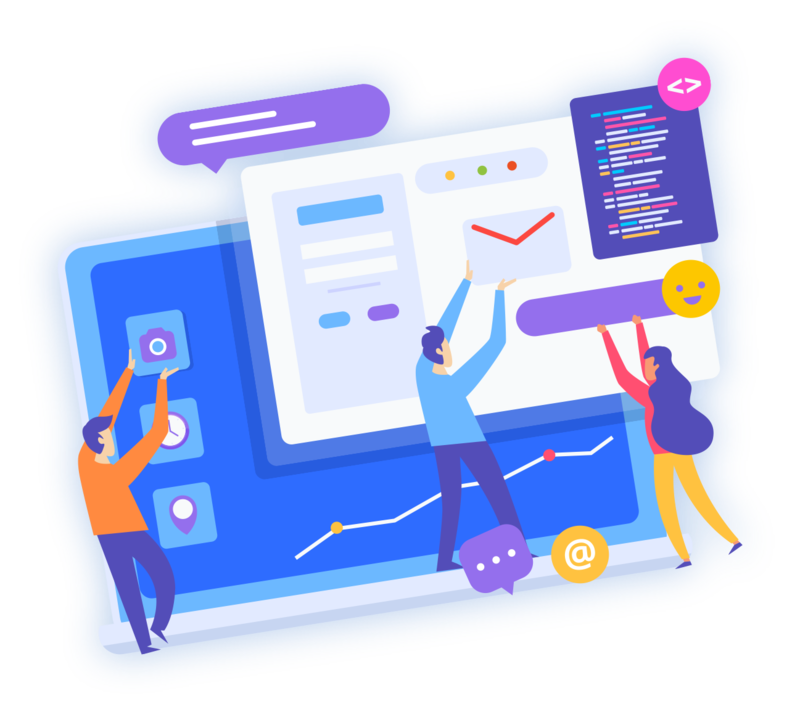 We own and operate our own VPS infrastructure and have heavily invested in enterprise-grade hardware and super-fast network connectivity to ensure we have one of the best VPS platforms available. 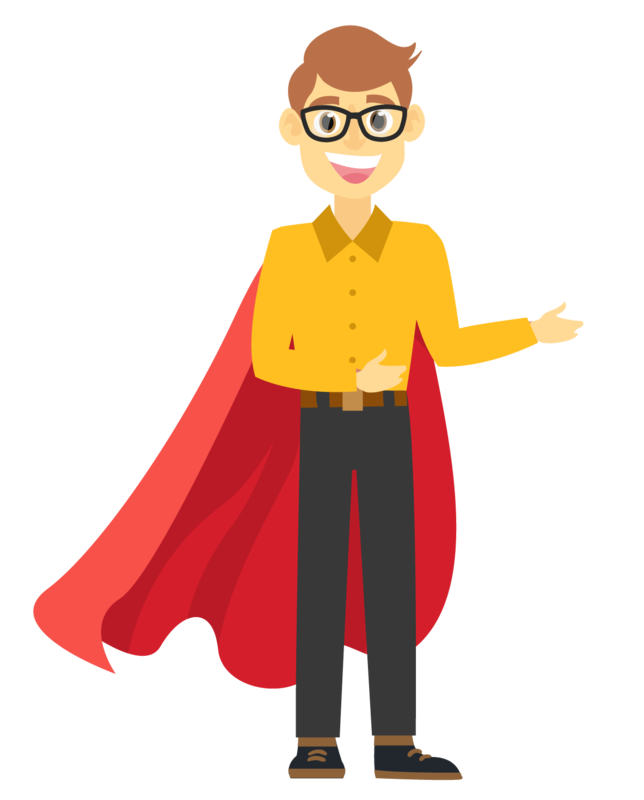 Not only will you be blown away by the performance, but you'll be fully supported by our very own hosting specialist team; ready to assist when you need. 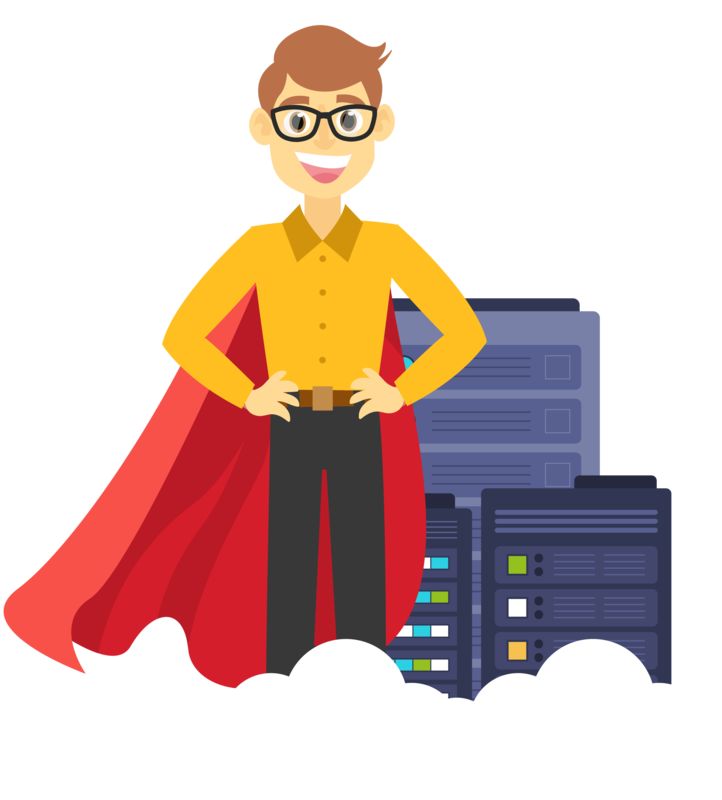 A fully scalable 64-bit VPS cloud solution that grows as you do, where you can easily add (or remove) extra resources when you need them. All our servers come with unlimited bandwidth, delivered from our France, Europe data centre; so you'll never have to worry about traffic limits again! Unleash a CPU's power and increase its frequency to 4.7 GHz! 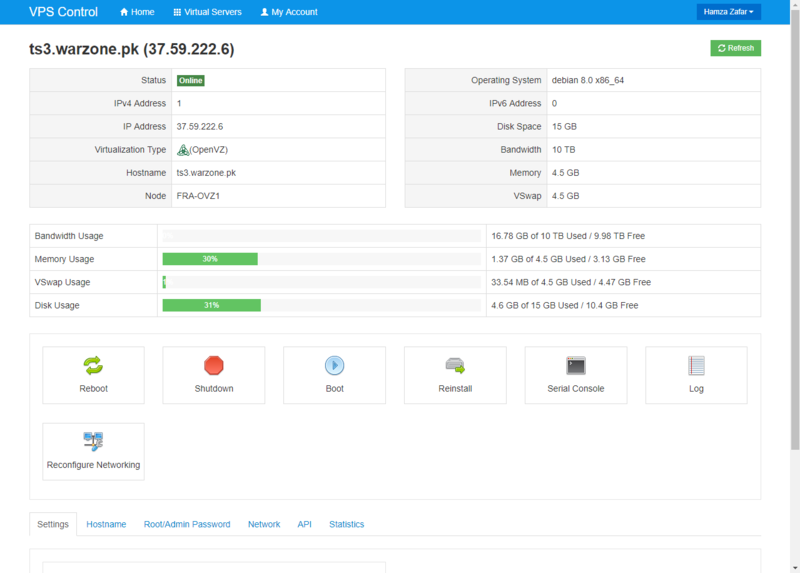 With VPS from Vimzaa, you get autonomous control of a virtual server. With a Vimzaa VPS hosting package, you are basically getting a genuine gateway to the cloud without any limitations. Resources like processors, RAM and disk space will be under your control, as well as you having root access. Our VPS service guarantees 100% Network Uptime, along with numerous other great benefits to you. 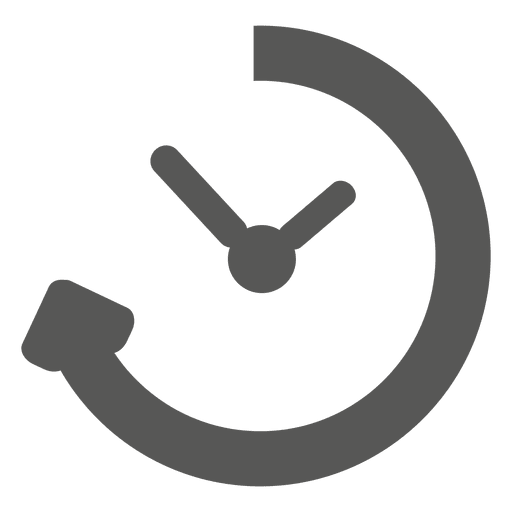 We are able to offer 100% Network Uptime because our hardware is different to the majority of the traditional dedicated server setups you will find on the market. Our VPS servers utilise a combination of SSD storage and high-spec servers provides you with one of the fastest VPS hosting platforms in Pakistan. Nothing highlights our confidence in our services better than our no contracts policy! Choose our VPS solution online or contact us today for a bespoke solution!